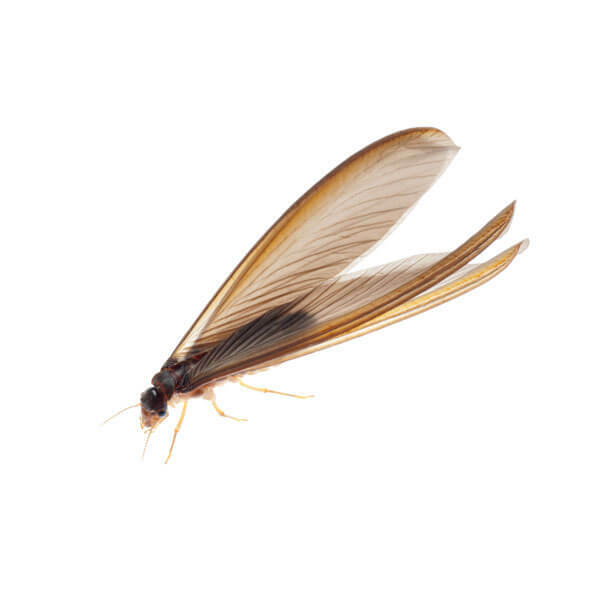 Although it is uncertain how much damage termites can cause to your home due to a wide variety of factors, in laboratory settings termites have been found to establish large colonies that can reach anywhere from 60,000 termites to 2 million in climates like Las Vegas. This means that getting ahold of pest control immediately is important because termites can consume a 2x4 piece of wood in just a few months. Finding early signs of a termite infestation is crucial to saving yourself money and stress down the road. Contributing factors do include everything from the size of the colony, how many colonies an infested area has, and even the climate. Pest Control can be especially difficult in Southern Nevada due to our mostly warm and sunny climate. Because of this, termites are active for longer periods of time throughout the year meaning that they will be feeding more too. Depending on the species, termite colonies take anywhere from three to six years to reach maturity. This means that severe damage can go unnoticed for long periods of time, sometimes as long as eight years! Addressing termites early can save you money! Most importantly having a Tri-x come out to your home regularly for inspections is important to keeping infestations at bay. Maintaining a dry and clean environment is also essential to deter other insects from making nests in your home. Due to the nature of termites, colonies can be hard to find without the proper knowledge of common signs of infestation. 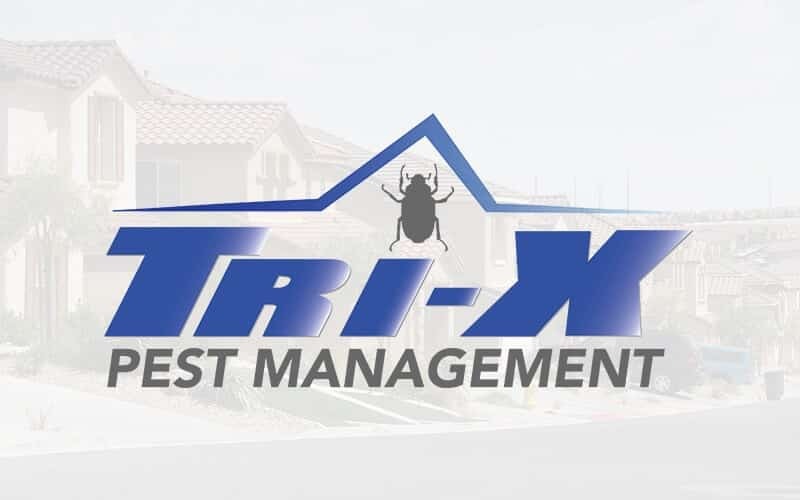 With over 16 years of experience, Tri-X has the pest control experience necessary to seek out and manage any termite infestation in your home or business. Contact Tri-X and when you schedule an appointment now you can save up to 50% of your first visit. If you’re experiencing issues with a potential termite infestation, contact our team of experienced pest management experts. We can evaluate your situation and execute a strategy to keep you safe and protected from unwanted pests.